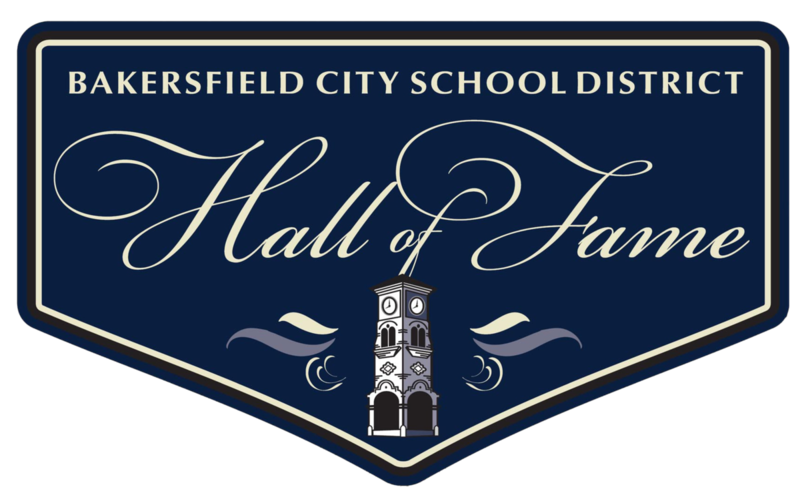 February 7, 2019 - The Bakersfield City School District (BCSD) is now accepting nominations for inductees into the BCSD Hall of Fame - Class of 2019. 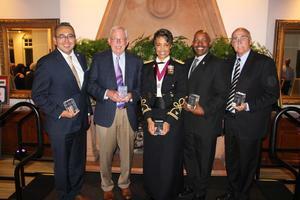 Since its inception in 2010, the Hall of Fame has recognized former students who are noted for their professional accomplishments and community members who have distinguished themselves by their service to BCSD. 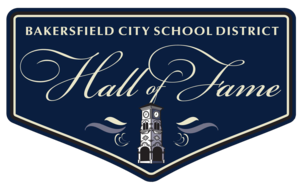 All BCSD Hall of Fame recipients are permanently honored through the BCSD Hall of Fame display, located in the Board Room Lobby at the Education Center, 1300 Baker Street. The deadline to make a nomination is March 7, 2019. The BCSD Board of Education will review the entries and select the recipients. Inductees will be announced at the BCSD Board of Education meeting on March 26, 2019. 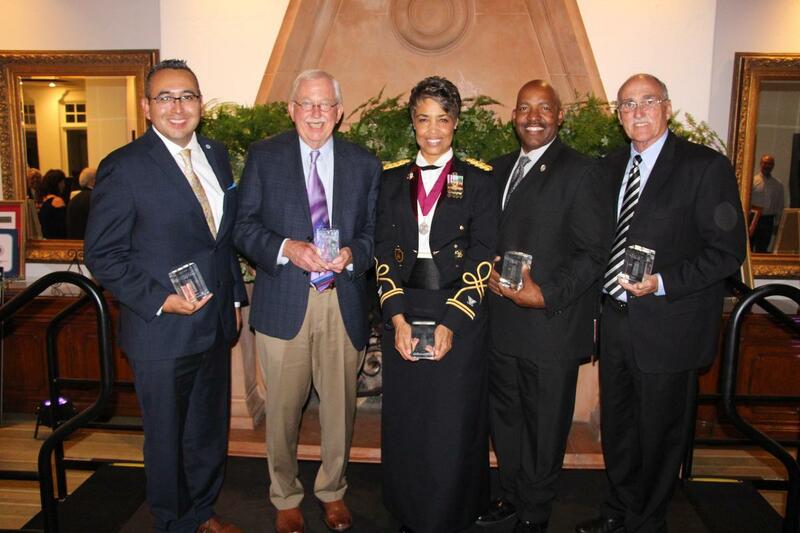 Recipients will be honored during the Hall of Fame Gala on June 7, 2019 at the Bakersfield Country Club. To submit a nomination online, visit www.bcsd.com. Submissions will also be accepted by mail or personal delivery to the BCSD Office of the Superintendent, 1300 Baker Street, Bakersfield, CA 93305. Click Here for online nomination form.